Priyanka and Brahman hosted their reception aboard the glass boat called The Starship Sydney which sailed around the Sydney Harbour and offered stunning views. 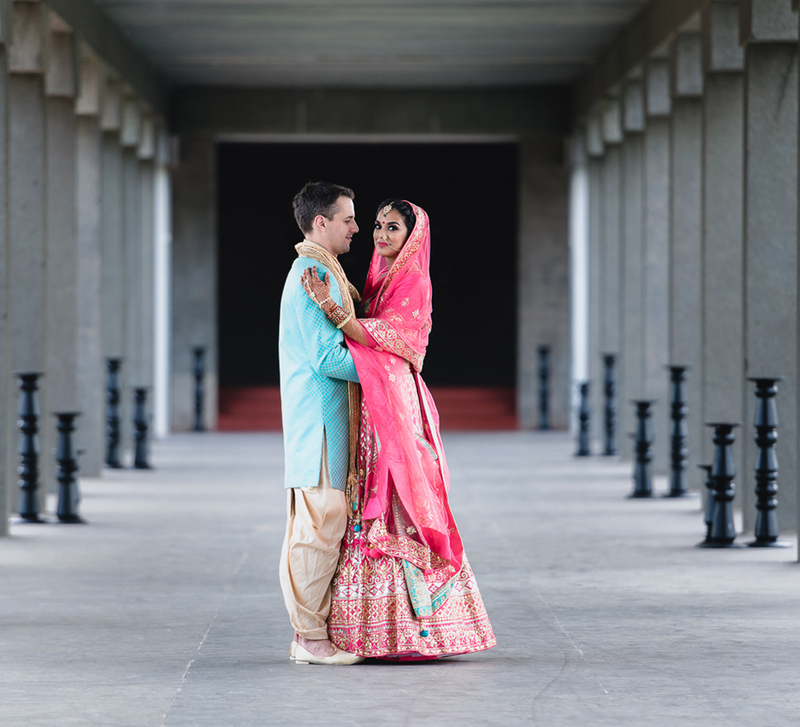 A cross-cultural marriage involves a beautiful fusion of diverse cultures and traditions, and it was the same with Priyanka and Brahman. 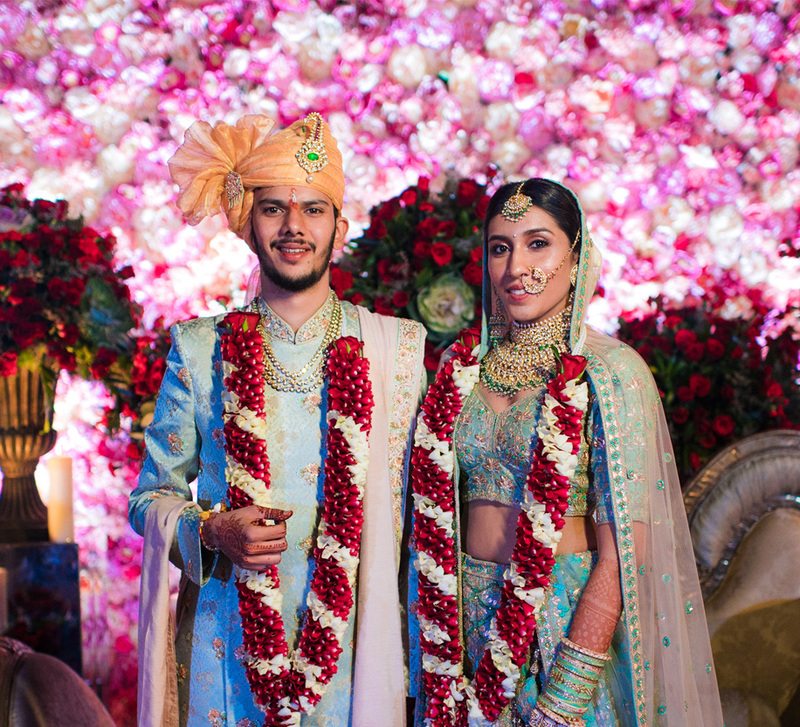 She is a South Indian and he hails from Sri Lanka, and their intimate wedding unfolded in Sydney, Australia. 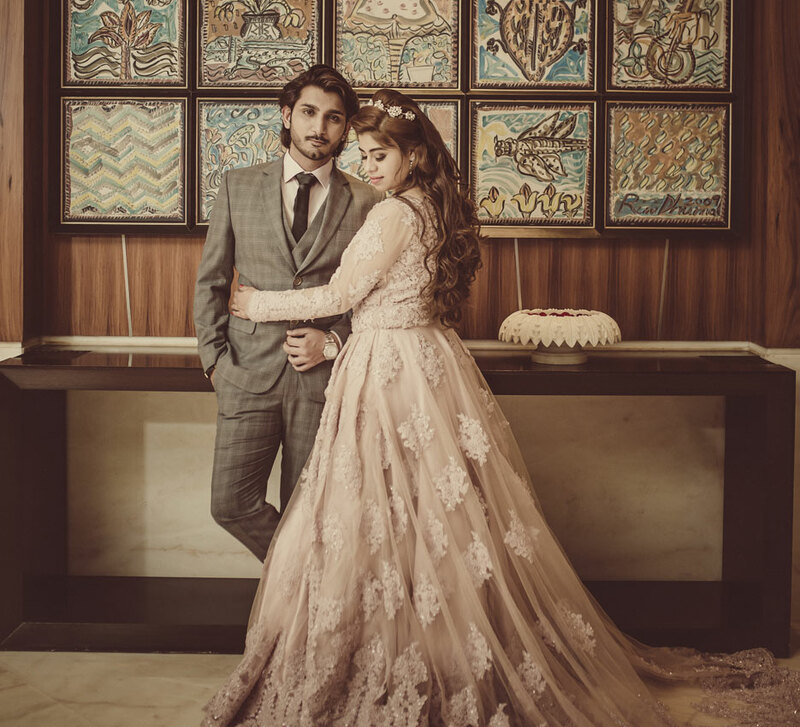 Bride Priyanka shares highlights of the festivities below. “Wedding venues and vendors get booked out months and years in advance, so get started as early as possible. Also, sit down with everyone involved in the wedding planning process in advance so that everyone is on the same page!